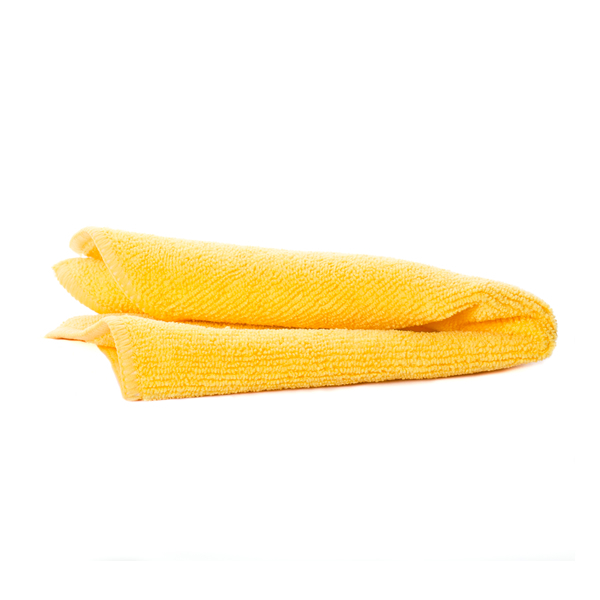 By using CS Protect Premium MicroFibre cloths dry, they will absorb and retain all loose dirt and dust particles utilising anti static properties. 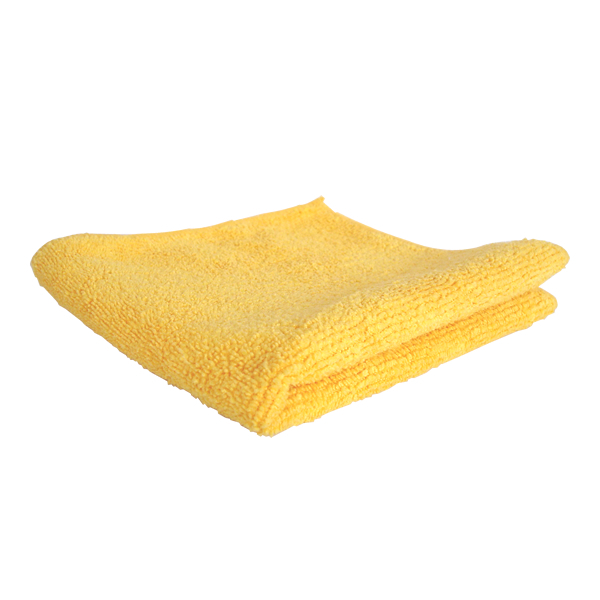 Using CS Protect Premium MicroFibre cloths damp will ensure the removal of the majority of residues from hard surfaces. These cloths are manufactured to the highest standard, using the best quality raw materials and the latest production methods to ensure their quality and performance.